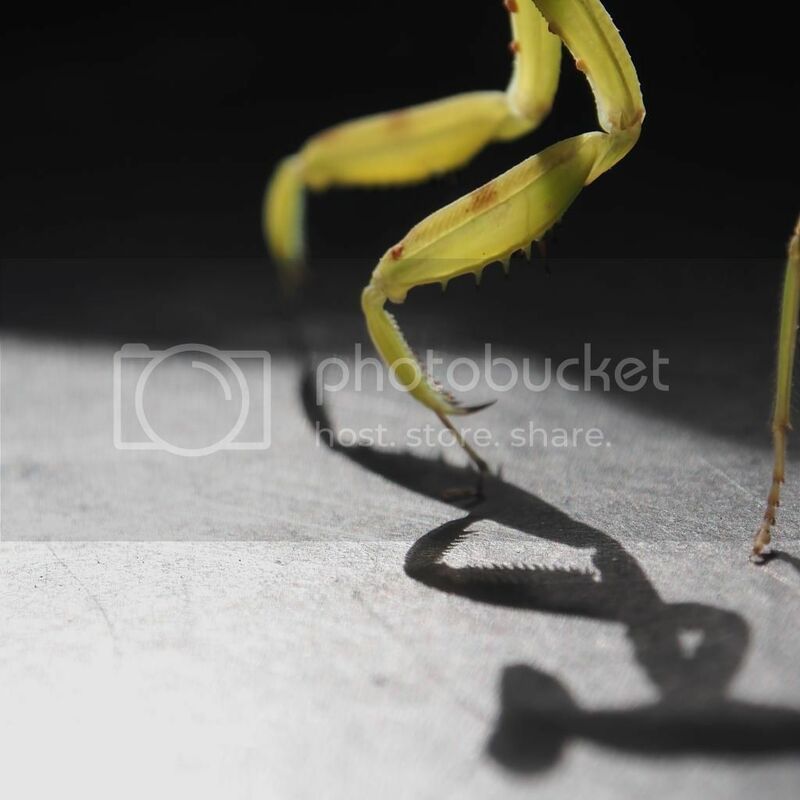 【台灣螳螂目Mantodea】整理 - 台灣本島螳螂討論區 - 台灣螳螂研究院 - Powered by Discuz! *Beier M. 1935. Genera Insect. 203:80. *Ehrmann R, Roy R. 2009. Taxonomy andsynonymy of Phyllothelys Wood-Mason (Dictyoptera: Mantodea). Ann. soc. entomol.Fr. (n.s.). molecular phylogenetic study confirmsthat termites are eusocial cockroaches. *Shiraki T. 1911. Phasmiden undMantiden Japans. Annot. Zool. Jap. 7:315-330. *Shiraki, T. 1932. 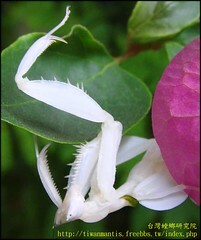 Orthoptera of theJapanese Empire part III. Trans. Nat. Hist. Soc. *Tinkham ER. 1937. 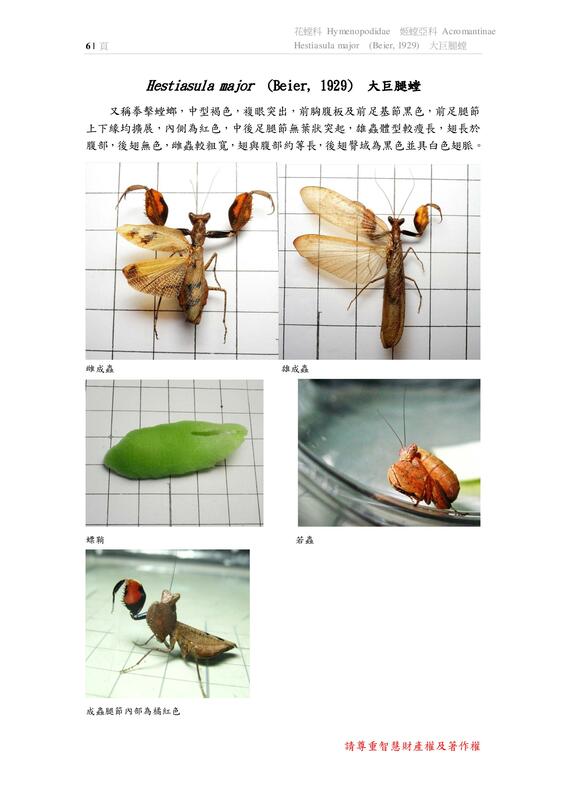 Studies in ChineseMantidae (Orthoptera). Lingnan Sci. J. 一些 擬態 Mimicry 和 趨同演化 Convergent evolution 該怎麼辦呢~?